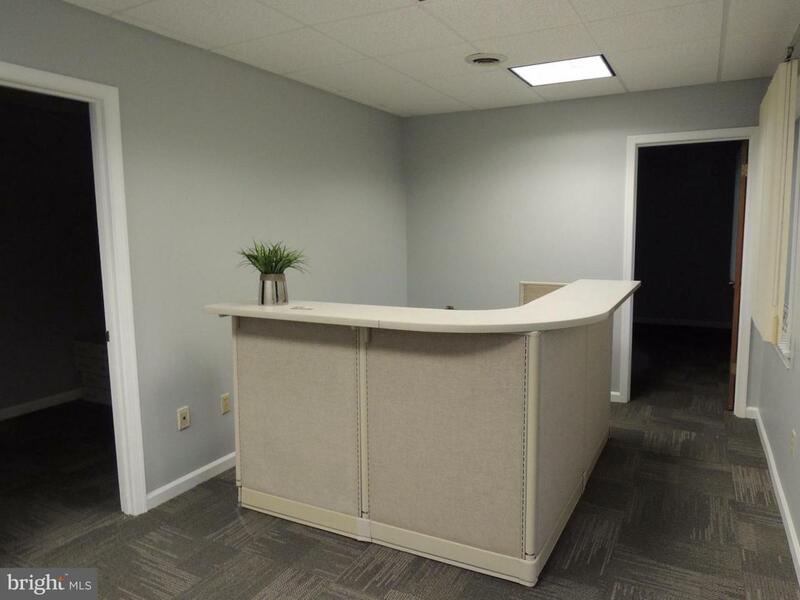 10 room office space in Hillcrest Office Park at Dahlgren. 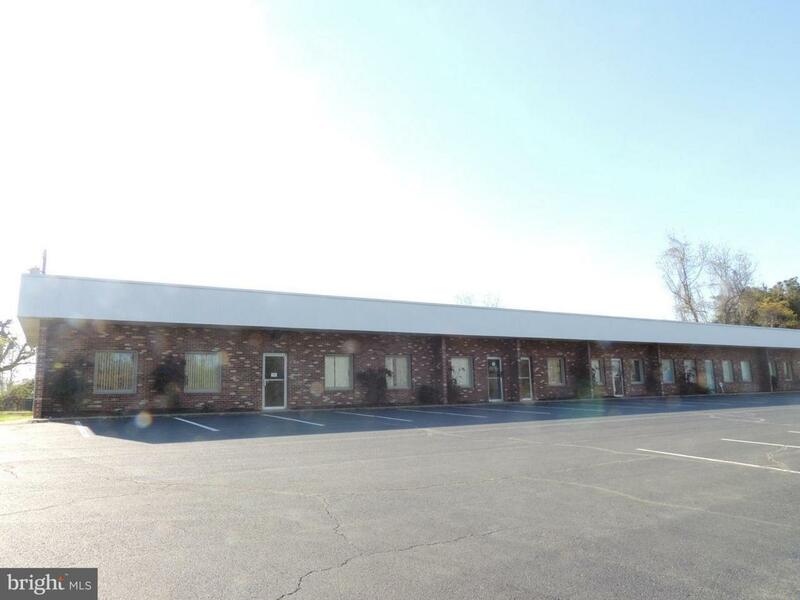 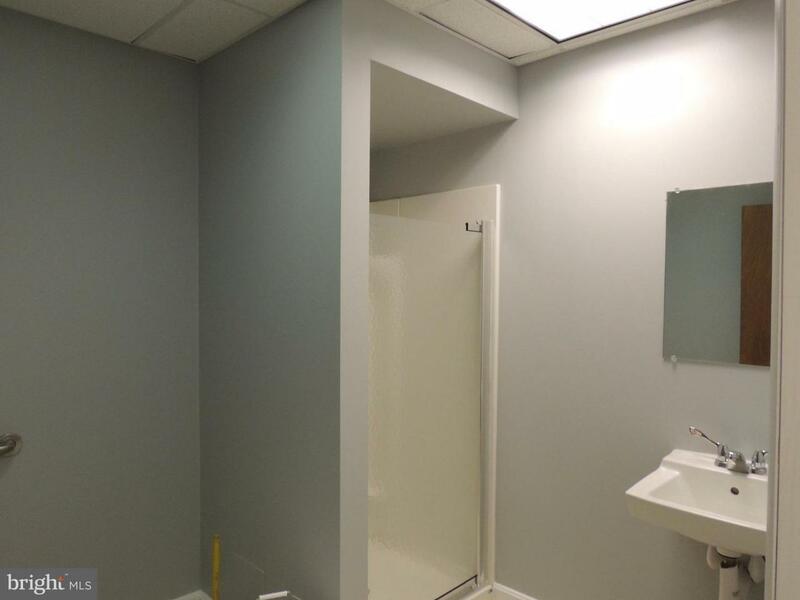 New carpet and paint in well located, well maintained Professional building with Contractors and Title Company. 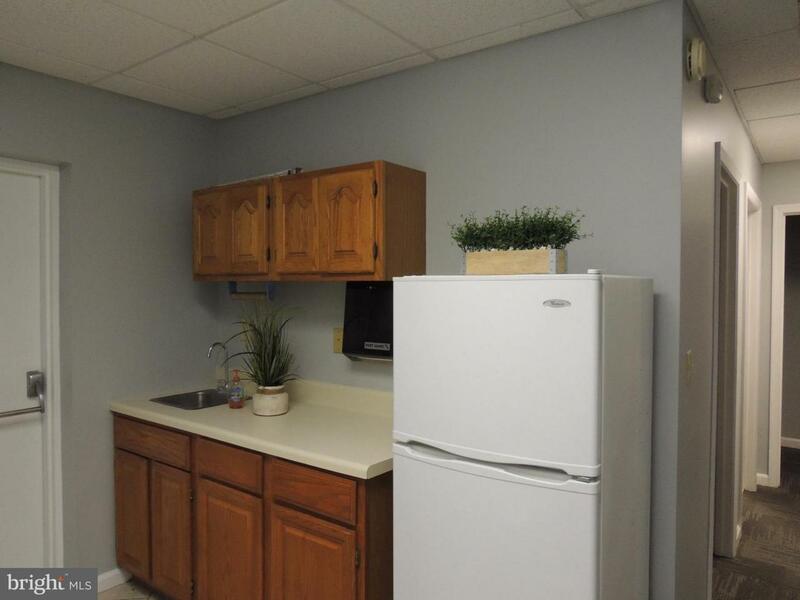 Rent includes electric, trash and exterior maintenance.